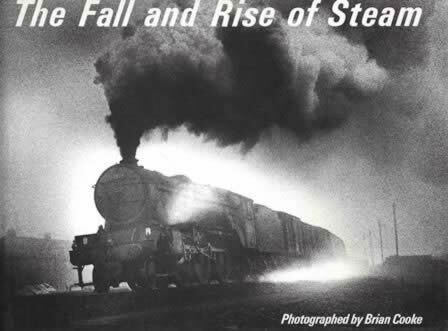 The Fall And Rise Of Steam. This book is written and was published by Brian Cooke. This is a new book, however the dust cover has received some damage and scuff marks while on the shelf.